The Sunday Times' award-winning foreign correspondent Christina Lamb discusses being a woman in a warzone, dealing with fear and why you shouldn't buy self-heating cappuccinos. Christina Lamb has been a foreign correspondent for 29 years. 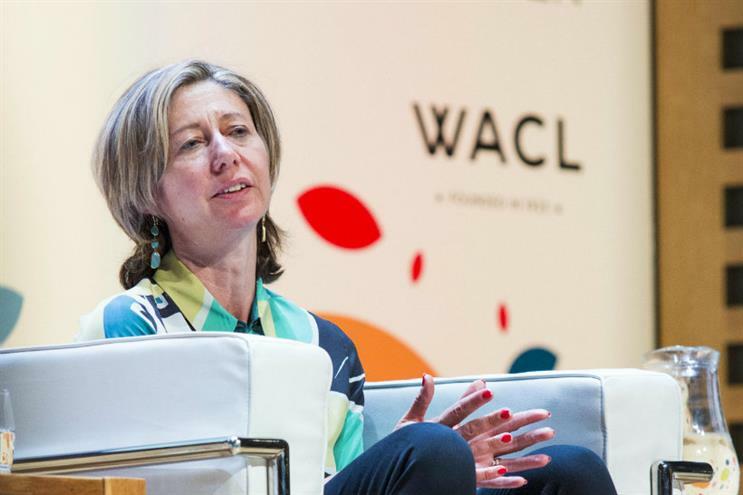 Lamb was talking to Campaign at Wacl’s Gather training event for future female leaders. We were discussing what role gender plays in how stories are covered in the media, as well as the impact of being a woman in often male-dominated environments.